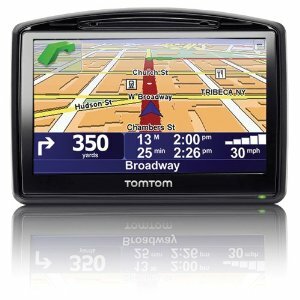 The TomTom XXL 540S World Traveler Edition is complete navigation in a XXL widescreen device. Switch on and go right out of the box. 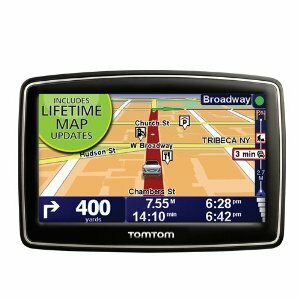 Spoken turn-by-turn instructions including street names will guide you to any address in the US, Canada, Mexico & Europe - including more than 9 million preloaded points of interest. 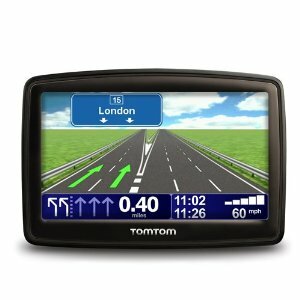 IQ Routes Technology gives you the fastest route every time by using actual average speeds of travel on your route to calculate your trip rather than only posted speed limits, so you’ll always travel the smartest route. 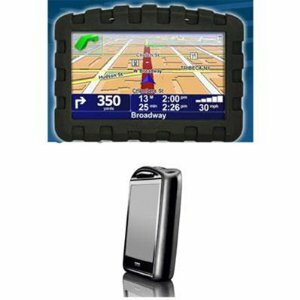 Advanced Lane Guidance uses photorealistic images to bring even more clarity to complex multi-lane exits so you can be more confident on the road. 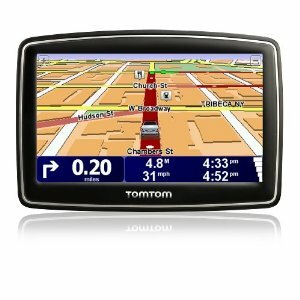 An extra-wide 5.0- Inch touchscreen helps you find your way, worry-free. 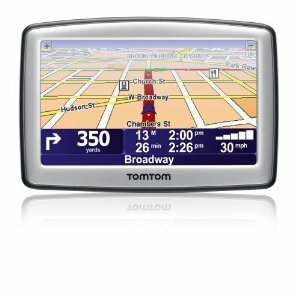 TomTom has the most accurate maps and with TomTom Map Sharetechnology you can instantly modify street names, street direction, POIs, road speeds and turn restrictions on your own device. With the “Help Me!” menu, there are added safety features so you can easily access local emergency providers. The award-winning Fold & Go EasyPortmount folds flat against the device, making it easy to take it with you from car to car. 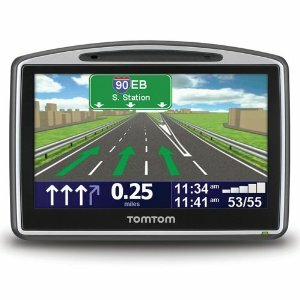 The XXL 540S World Traveler Edition is complete, widescreen navigation.